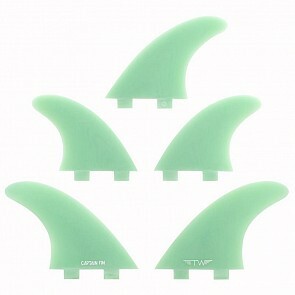 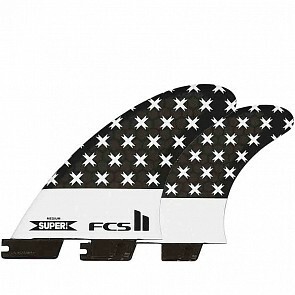 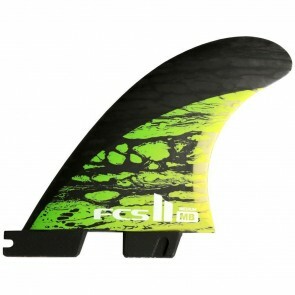 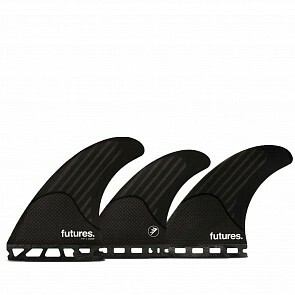 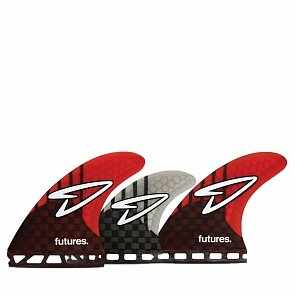 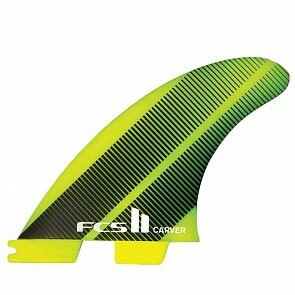 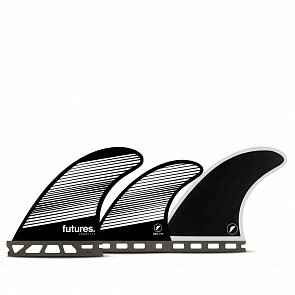 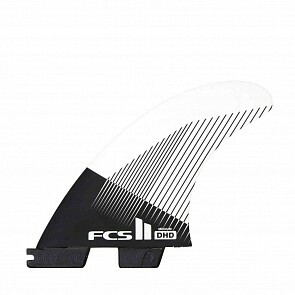 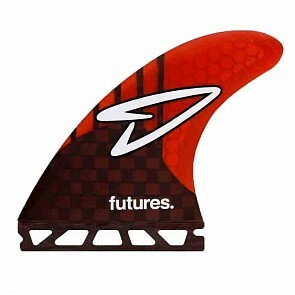 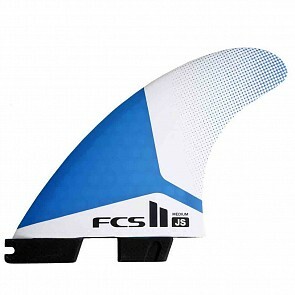 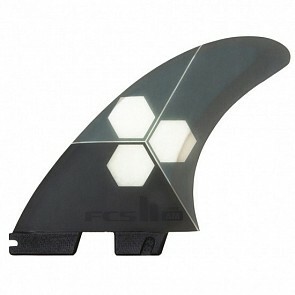 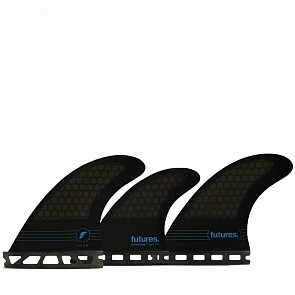 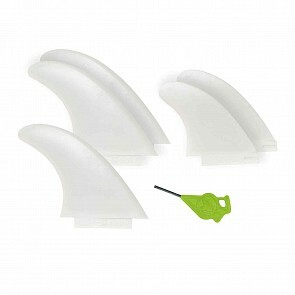 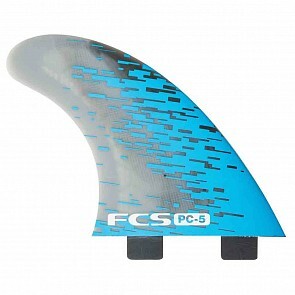 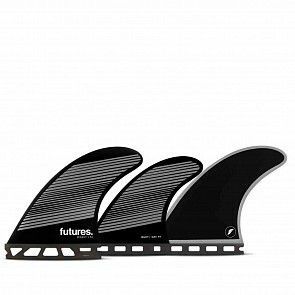 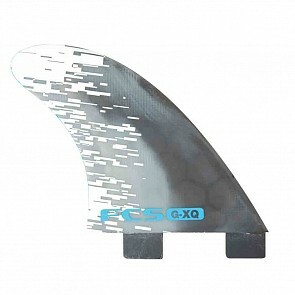 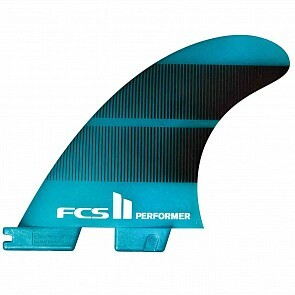 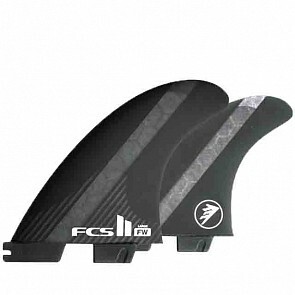 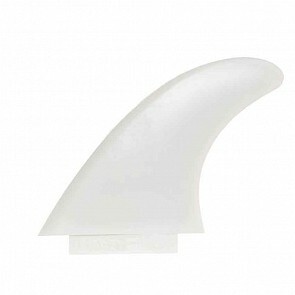 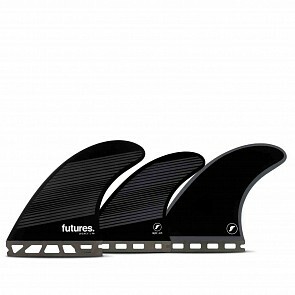 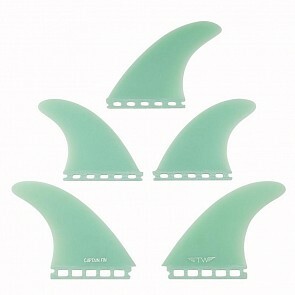 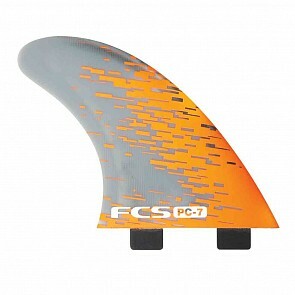 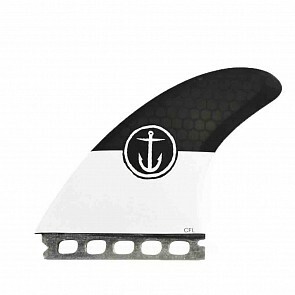 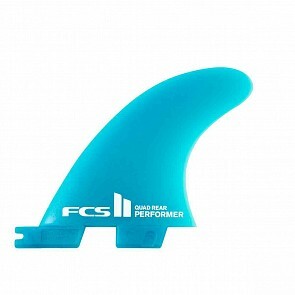 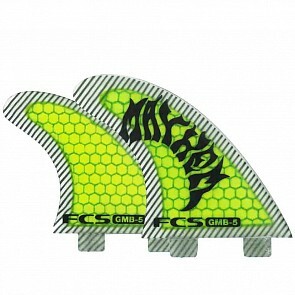 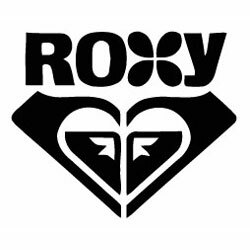 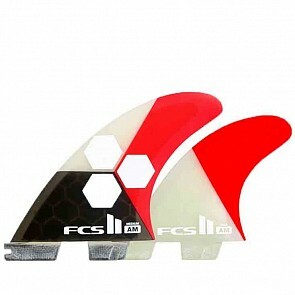 With a 5 fin setup most people do not have all 5 fins fitted in their surfboards at one time. 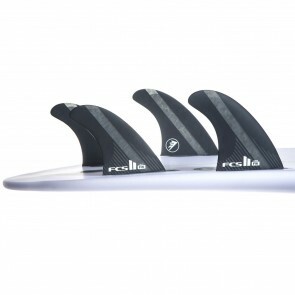 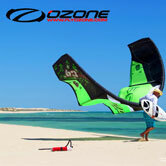 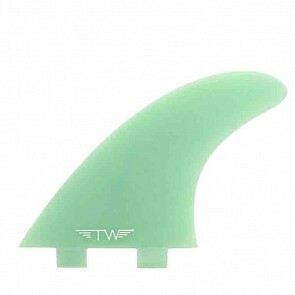 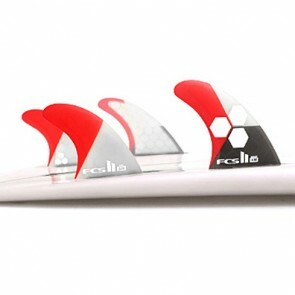 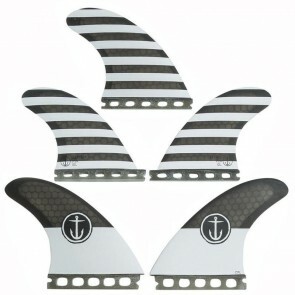 The 5 fin setup is so you can interchange between a thruster, quad or twin set up. 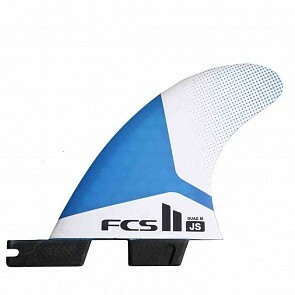 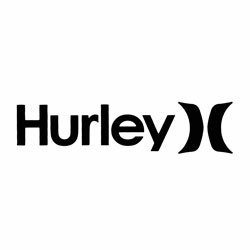 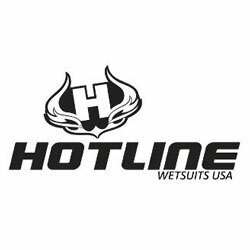 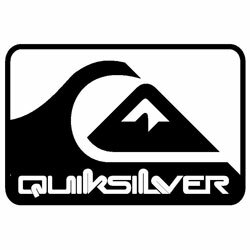 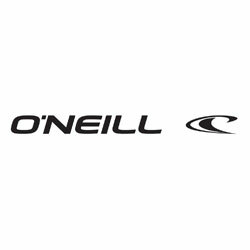 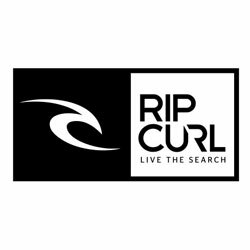 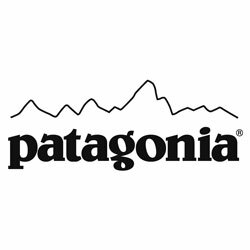 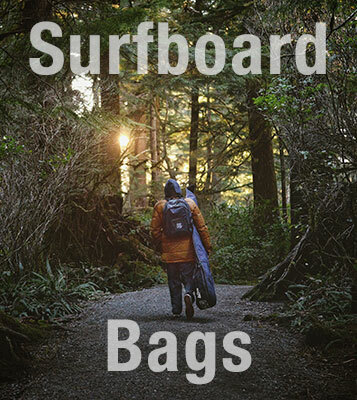 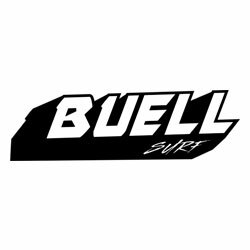 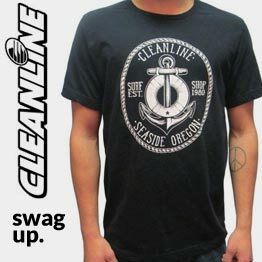 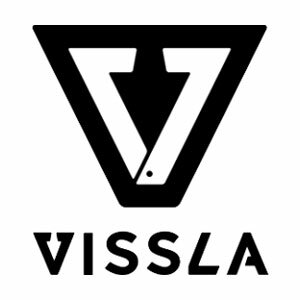 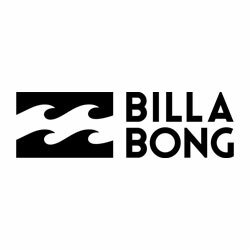 Suited for the surfer who wants to experiment and make the most of their quiver in all types of wave conditions.